Many people are concerned with the problem of the raccoons that may be caused in their swimming pool. Racoon likes water and likes to live near the streams or lakes. The raccoons are known to wash their hands or food sometime. However, when the raccoons like the place because they can eat or live there, they will also poop at the place. However, they also like to put away their feces as the cat does it in the sand and the raccoons choose to do it in the water. When you have a swimming pool in your place and the raccoons are around your home, they will be using the pool as their own toilet. This will be even so if you have the shallow steps that lead to the pool. 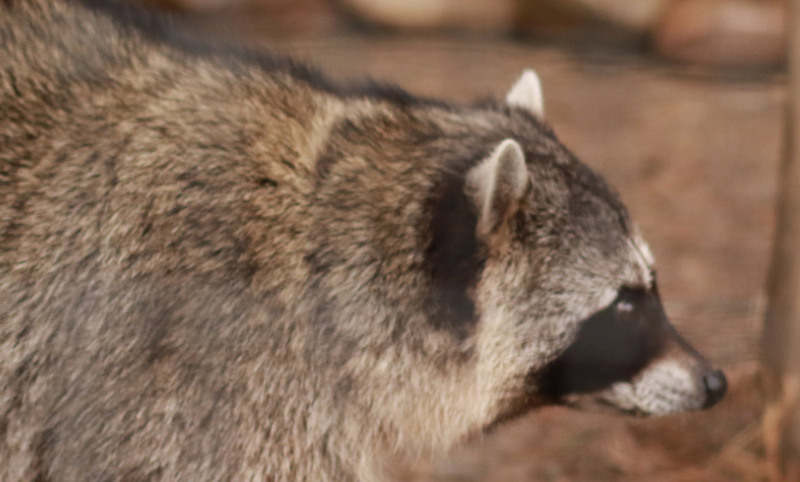 If you have problem with the raccoons that use your swimming pool, the right way to deal with the raccoons is to trap and to relocate animals which means that it will not have access to the pool anymore. The raccoons are the animals that are resourceful and crafty and they can be brazen while around the people. Sometime the tactics that are being used in deterring or scaring them off may not work. When you do not trap an offending raccoon, you have to be kind. Raccoon is intelligent and it is even emotional animal. It is good if you drive the animal to go to a far place and then to release it there. When you catch the raccoon, you should not try to drawn it in the pool. Wild animals are not the ones that can be kept as pets in homes. These are also not allowed to be entered in homes, attic, or any place where the human are to move about. This is just because of the threats and dangers which is caused by the wild animal’s presence. When it comes to raccoons’ poop in the pool, you should not worry only about the aesthetic but also about the round worms. When humans ingest too much of these eggs, they are going to be infected too. Infection of the humans with these eggs is bad news and people can die or they may get brain damage. The children may get sick and their cases can be even serious. There are rare cases of roundworms but when they take place they are found out late and they can be fatal in most cases. Go back to the main Raccoon Removal page for more information about How to prevent raccoons from pooping in my swimming pool.